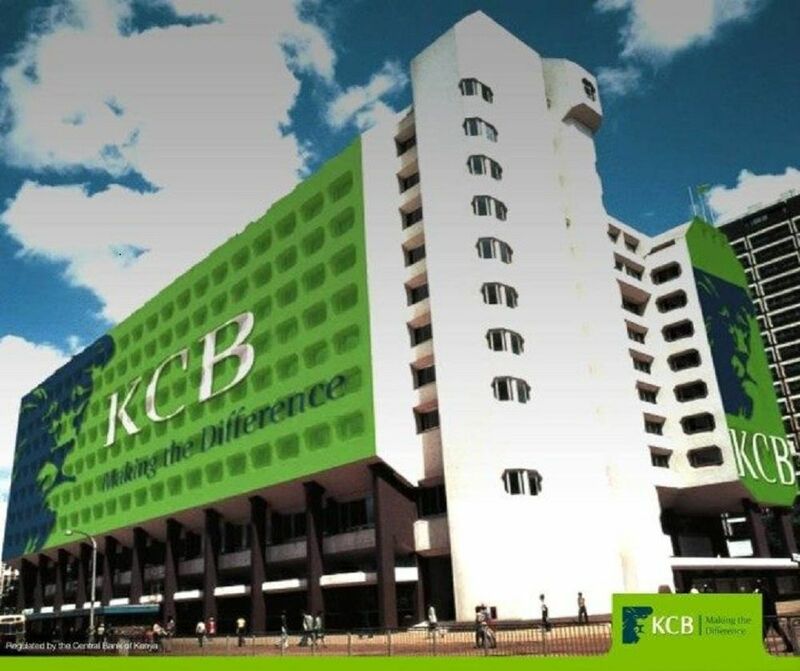 Kenya Commercial Bank (KCB) has announced the closure of one of its major branches, Lokichoggio Branch. In a public announcement through the local dailies, KCB announced that March 30 will be the last operating day for the branch. “We wish to notify all our customers that the last operating day for KCB Lokichoggio Branch will be Saturday 30th March 2019,” the statement read. Additionally, they provided the customers whom they serve through that branch with an alternative branch to use, the new KCB Kakuma Branch. “Effective Monday 1st April 2019, kindly access normal banking services at our new KCB Kakuma Branch,” they stated. The management of the bank also advised the affected customers to use alternative channels of carrying money transactions like ATMs, KCB bank agents, internet banking and mobile banking services. However, the bank did not divulge why they have resorted to taking that action.